HARD TO FIND AT THIS PRICE ... 4-bedroom, 2 1/2-bath home on large 65 x 147 lot. 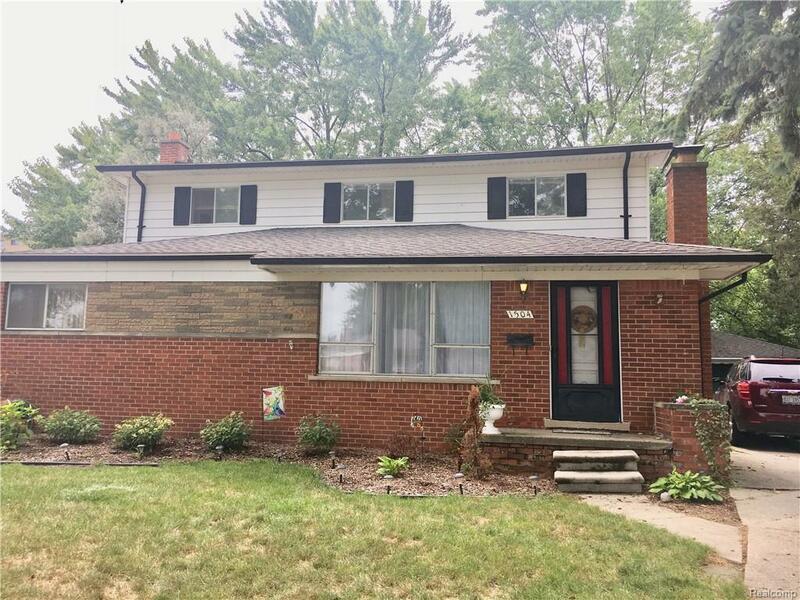 Original owners have loved this home since 1958, but it is time to pass it on to a family who can bring their decorating skills and updates to once again, make it fabulous. Nice room sizes and good-size closets. Basement was finished but owner had the floor tiles professionally removed and treated ... storm water came in from the 2014 flood and covered the floor with approx 2â . Owner spent $4000 on abatement. Basement could be beautiful with new drywall and carpet. Price reflects that home needs updating and sold "as-is". Pool Table stays. All measurements are approximate.